Diatone GT M515 packs a powerful punchy FPV Racing and FPV Free styling performance in its little body. 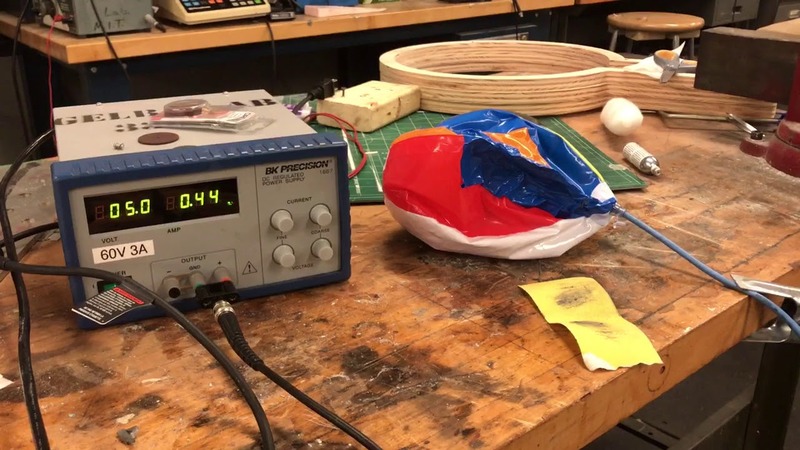 It is using a very efficient propulsion system that all you will need is an 800mAh lipo battery to feed it and it can offer up to 9 minutes of flight times on mild flights and 4 minutes on fast FPV Free Styling and FPV Racing style flights. 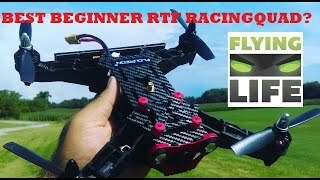 Packing the latest FPV Racing hardware in its little belly, this FPV racing drone is extremely light and will offer you lots of hang time for you to perform gravity defying stunts and ultra fast FPV Racing action at the same time. Punch the throttle and it will put the fastest Super cars to a shame. 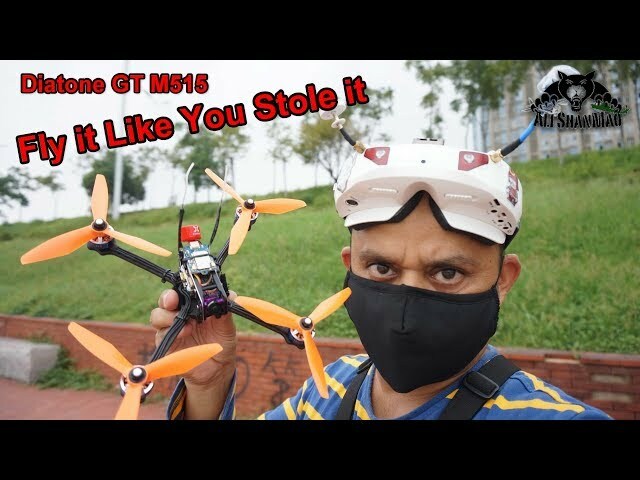 Easy to maintain, easy to carry, Diatone GT M515 will get you hooked for FPV Racing and FPV Free Styling. 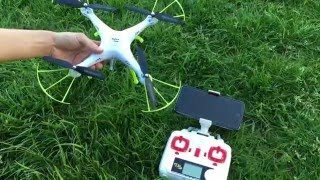 I setup and flew the Diatone GT M515 with Underground FPV Nirvana radio control. Nirvana offers even better and higher resolution smoother controls for your RC Flights, no matter RC planes, helicopters or FPV Racing drones. Powered by OpenTx, Underground FPV Nirvana gives you real Freedom to play. Nirvana offers much more locked in and solid controls on FPV Racing drones compared to FrSky Radios. My Diatone GT-M515 is flown with Master Airscrew Racing Series 3 blade propellers and these are absolutely more efficient, high performance and much more quiet propellers compared to others you will find in market. 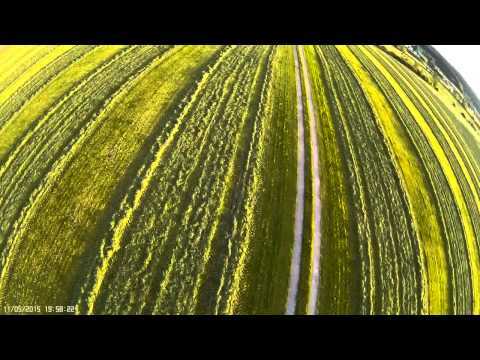 Enjoy the FPV Free styling, trees surfing Flight with 4S battery. 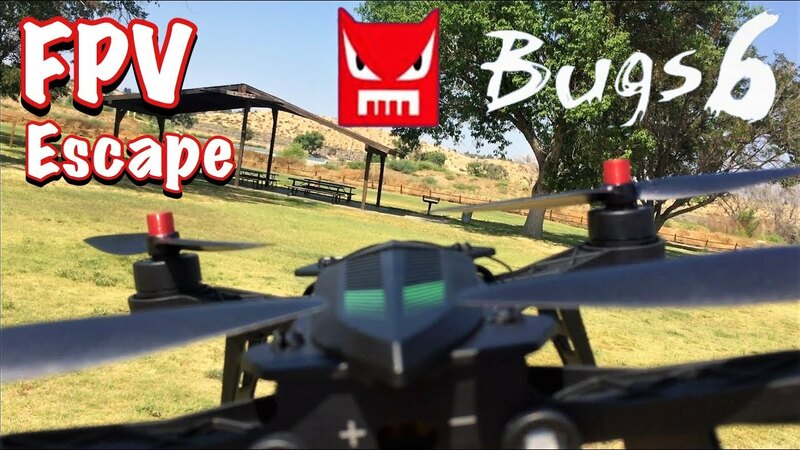 There is a sticks cam for you to see what it takes to control a fast and furious mini FPV Racing Drone. … are you a ninja? Who was that masked battery killer ? That is the same last half of the previous video….. Love that quad…. you have convince me to order one. What kind of reveiver do you use? I love your Channel,greetings from Hungary! Selâmün aleyküm. Can I ask you a favor ? Love the film footage you can get with that camera ! Thanks for the show!